Honey fermented with apple juice is called "cyser"
Jabłkowy is Dwójniak Polish Mead and melomel, which means that a half part of a base consists of honey, and 30% of rest water content is replaced with fresh apple juice. 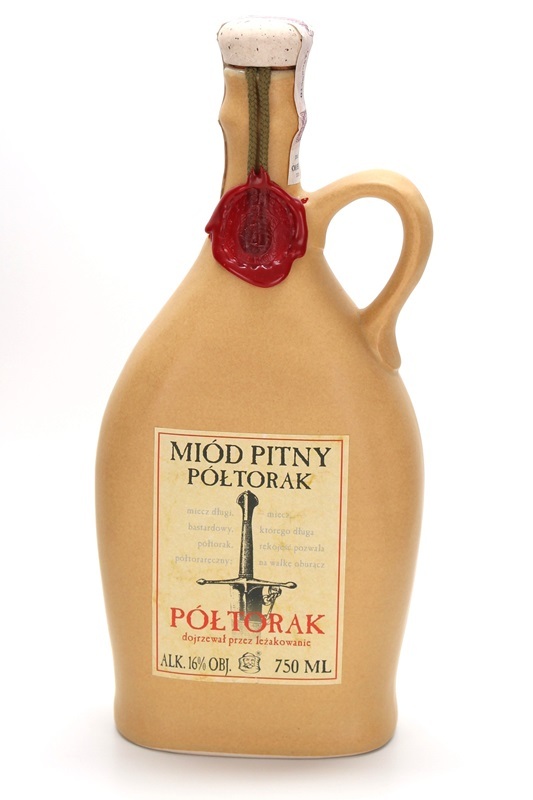 Two thirds of honey mixed with water is used to produce this highest-quality Polish mead. Honey is a combination of spring flower nectar honey with the addition of buckwheat honey. The sweetness of honey balanced by apple juice.